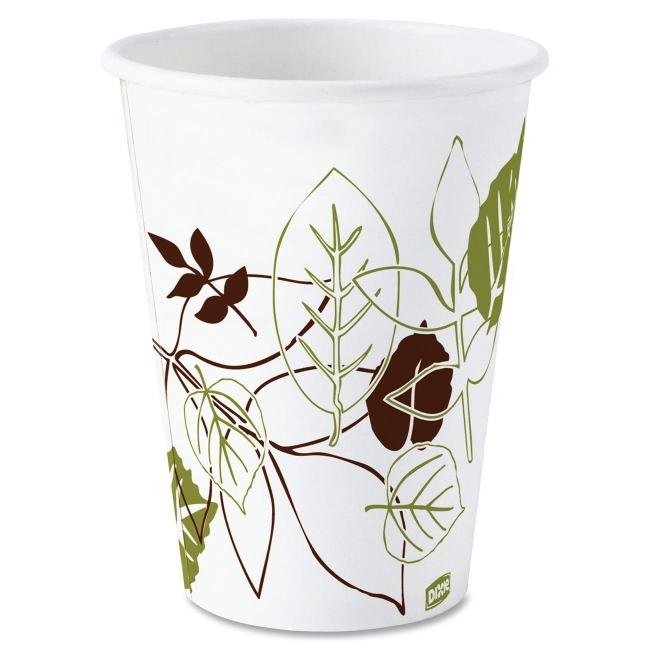 Bring a contemporary look to your hot beverage service with paper cups featuring the eye-catching, Pathways design based on nature's beauty. Ideal for samples and espresso drinks. Cups are polylined to protect against soak-through and offer durable sidewall strength. Each cup holds 8 oz. The WiseSize product offering provides a packaging solution for efficiency in your business. 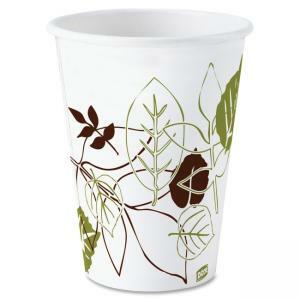 Hot cups are compostable in commercial composting facilities.